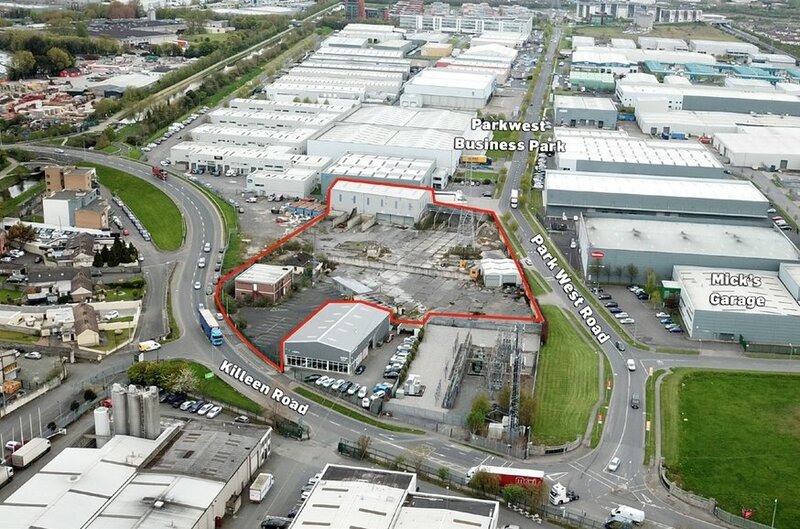 The property is located to the north of 7th Lock, just off Killeen Road & Park West Road, approximatelyThe property is located to the north of 7th Lock, just off Killeen Road & Park West Road, approximately7.2 kilometres south west of Dublin city centre and is adjacent to the M50/Naas Road (N7) Interchange andPark West Business Park.There are three site entrance gates onto the site, one on Killeen Road and two on Park West Road.The property benefits from it’s excellent profile and there is considerable passing traffic. 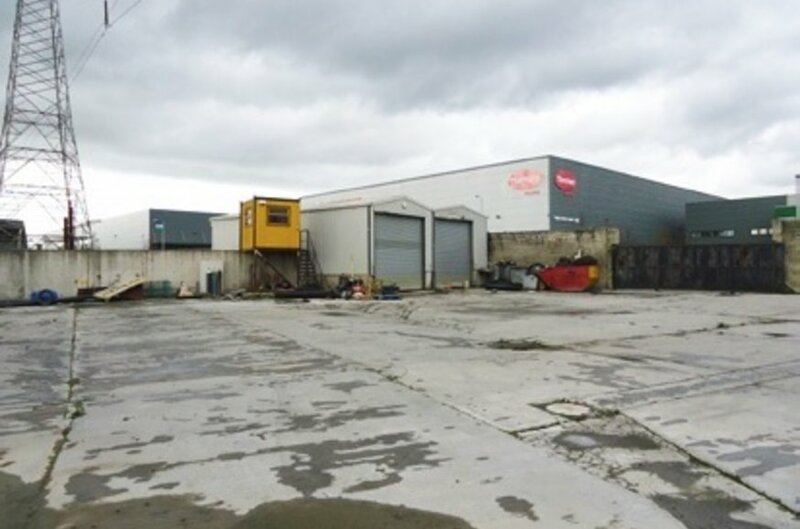 The property comprises a former concrete batching plant with ancillary office and storage accommodation,The property comprises a former concrete batching plant with ancillary office and storage accommodation,all situated on a site of approx. 1.14 ha. Comprising two-storey office space approx. 181.5 sqm and singlestorey prefab office 235.5 sqm.Within the western part of the site there is an industrial unit of approx. 696.8 sqm with block walling andcladding to walls and roof. This building currently houses a concrete batching plant. The hard standingconcrete yard to the front of the building contains a number of aggregate storage bays. 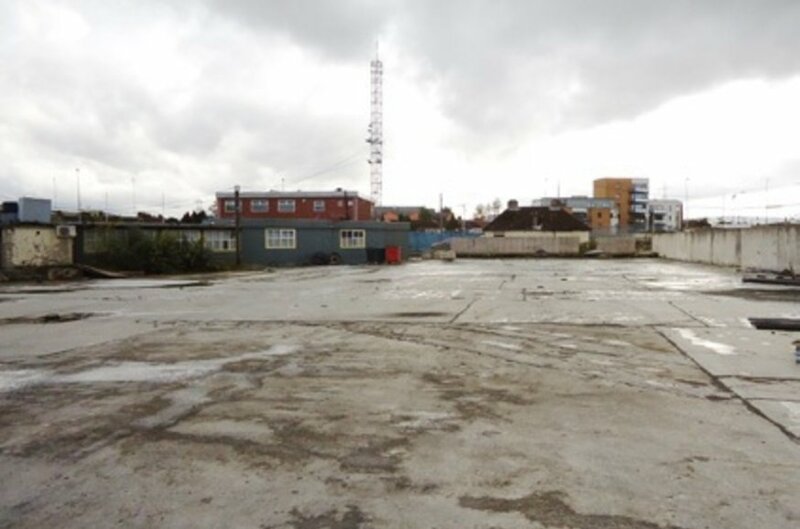 The site alsocontains a workshop 184.2 sqm with gantry crane and service pit. Loading access to this unit is through a steel roller shutter door. Three phase power and lighting are provided. There is an unoccupied dwelling100 sqm on site consisting of 3 bedrooms, kitchen, living room, bathroom with gas central heating.